Get ready for an amazing vaping experience as the Numskullz E-Liquid Stranana & Wapple takes your taste buds for a wild ride. You can easily choose from the two liquids. 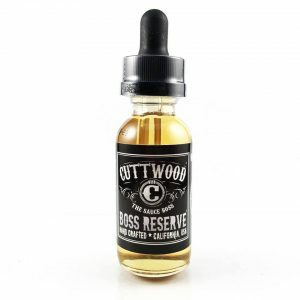 One of them features a sweet and tasty combination of banana and strawberry while the other pairs up fresh watermelon and delicious apple flavors. 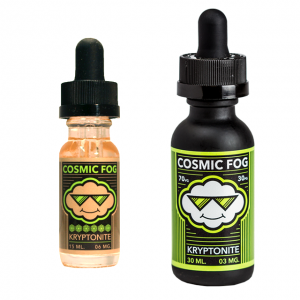 You are free to vape either one or combine them both to get a whole new flavor! Furthermore, Numskullz E-Liquid Stranana & Wapple is a great quality product. The flavors are distinct, rich and really delicious. In addition, Stranana & Wapple features a VG/PG ratio of 70/30. This means that you get quite an amount of vapor. This vapor is also nicely thick and smooth. 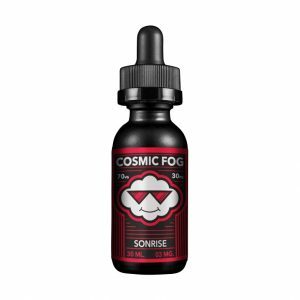 Overall, this vape juice is an excellent choice for an everyday vape because once you try this, there’s no stopping until the bottle is empty. Numskullz E-Liquid line is made by world-wide-known e-liquid manufacturer Taffy man E-Juice.